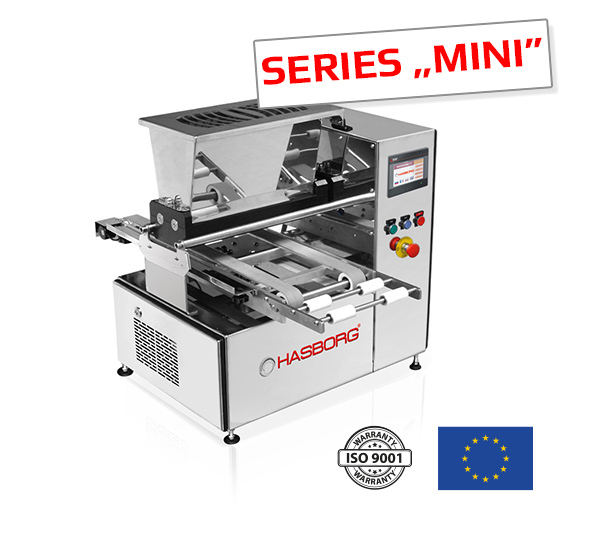 ONE SMALL MACHINE BUT HUGE POTENTIAL ! 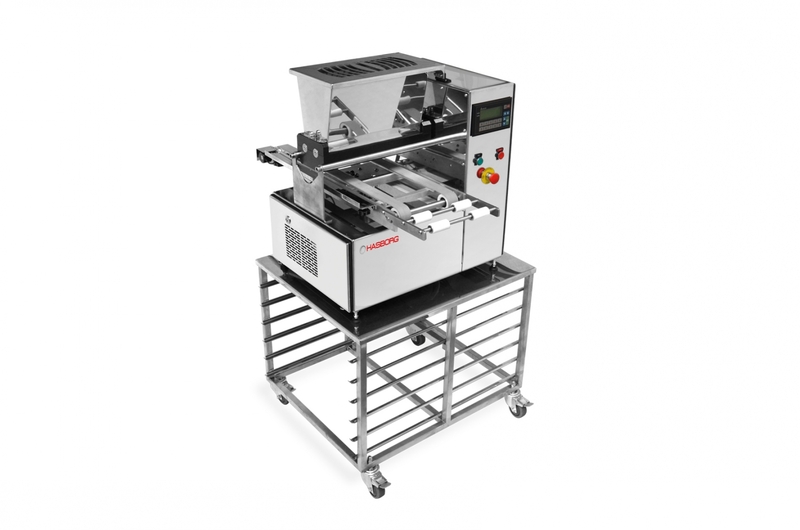 Thanks To this machine you can make shortbread biscuits in many shapes, meringues, eclairs, straw puffs, coconut biscuits and macaroons. 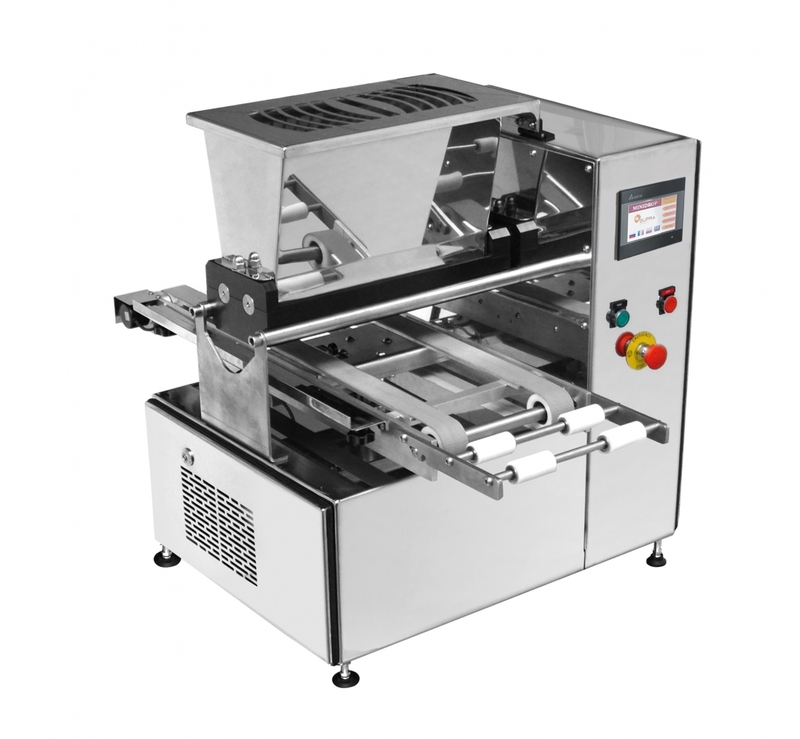 Also, machine can be equipped with pomp head which enables production of sponge top cakes, muffins and sponge biscuits. All this thanks to a small machine that can be placed on table !! This small machine can replace few workers ! INCREASES PRODUCTIVITY AND SAVES MONEY AT THE SAME TIME ! „Baby – Maxdrop: Supra Group Company new project within „mini drop” series. 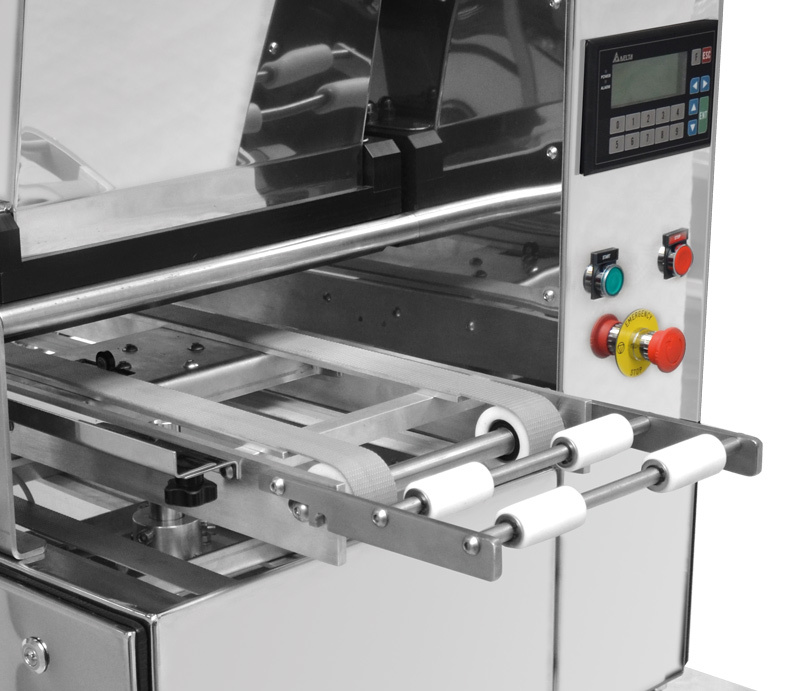 Compact dimensions plus simple intuitive handling procedures provides ability to start production of biscuits in small areas with no requirements for qualified operators. Ability to work with many different forming nozzles, both brass and plastic. 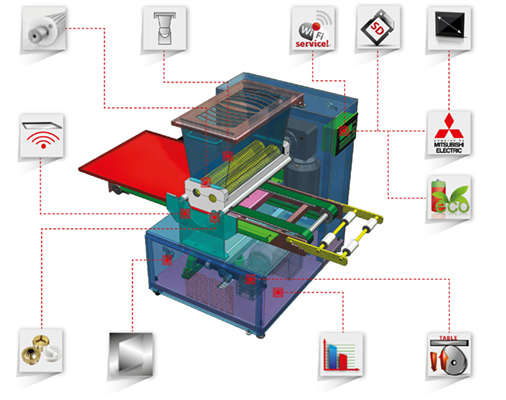 Powered by Mitsubishi Electric. 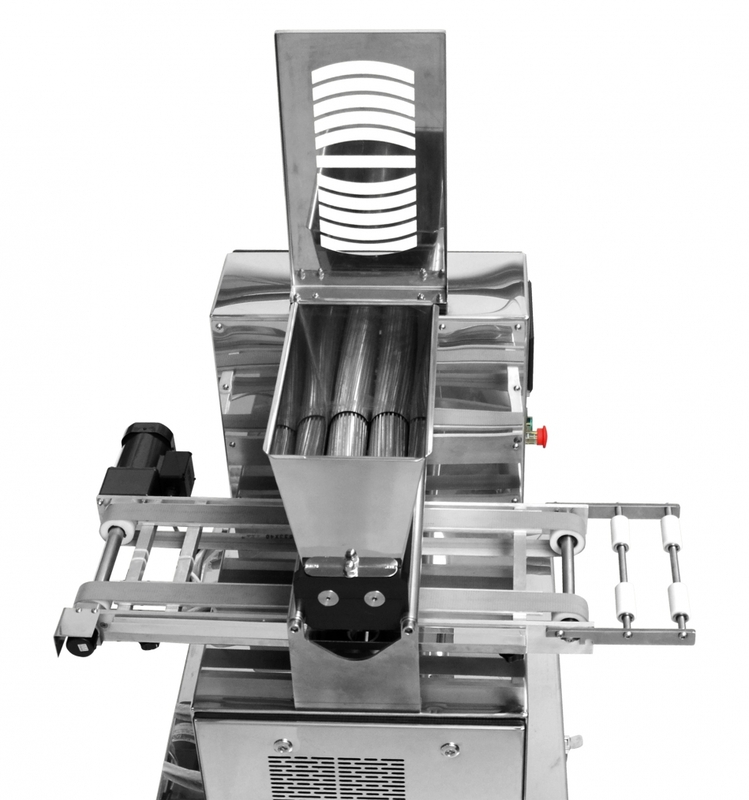 Stainless steel dough processing rolls with spiral cuts.